A new study has found that the stimulants used to treat Attention deficit hyperactivity disorder (ADHD) in children may lead to obesity in them at later stage of their lives. The researchers concluded the findings following study of more than 160,000 kids who received stimulants for treating ADHD. 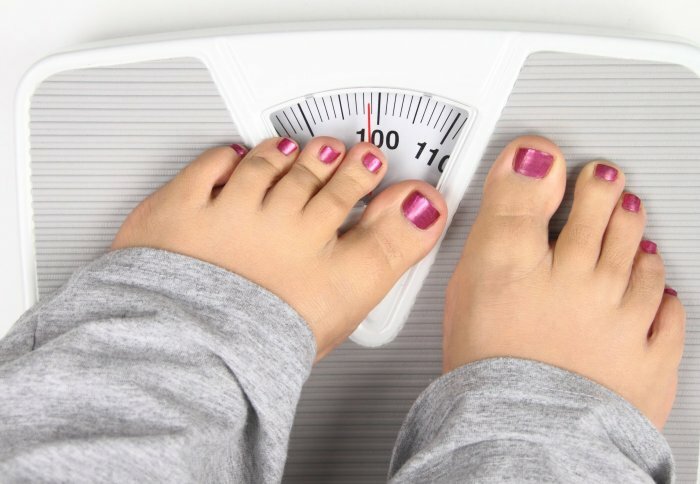 These kids were found at increased risk of becoming obese as they hit their teens. When these kids were compared with those young ADHD patients who took non-stimulant medications, the later recorded lesser or no weight gain. Schwartz is a professor of environmental health sciences, epidemiology, and medicine at the Johns Hopkins Bloomberg School of Public Health and senior investigator at the Geisinger Center for Health Research. Researchers have also clarified that the findings doesn’t mean that kids with ADHD shouldn’t be taking stimulants but the study aims at informing pediatricians and families about the long term effects of stimulants.